Adventures abound, sunsets to leave you in awe and sunrises that will change your life. It is no wonder the popular 167′ charter yacht DUNIA BARU chooses to call this place home for at least 5 months of the year. 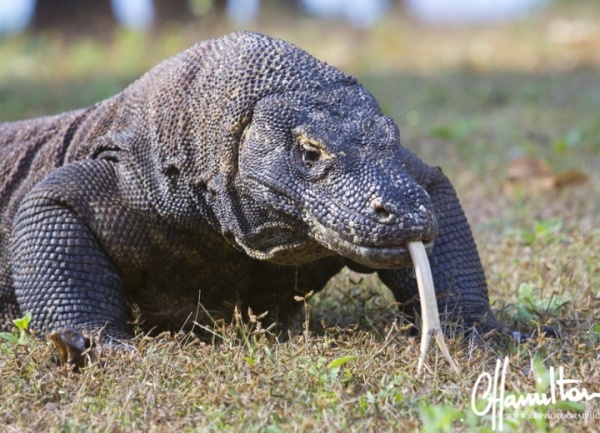 DUNIA BARU is heading back to her home turf from May through September, basing out of Labuan Bajo, available for luxury charters in the heart of the beautiful Komodo National Park. Read more about DUNIA BARU here. · Full on board dive shop for up to 14 guests and on board dive instructor. · Expansive and varied deck spaces for sun bathing and/or shaded lounging. · Family friendly with high side railings and convertible cushioned play area on forward deck. 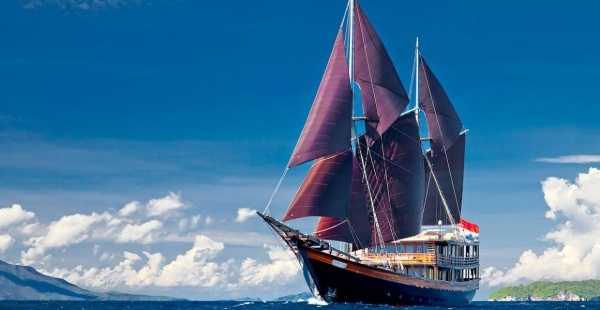 · Traditional Phinisi design perfectly suited to the cruising conditions of South East Asia. · Friendly, attentive crew with local knowledge.
. Optional fully private master upper deck. After September 2017 DUNIA BARU is taking enquiries for either Raja Ampat or Thailand and Myanmar for winter 2017/2018.